At ServiceMaster Advantage, our highly trained, thoroughly screened Houston carpet cleaning service technicians are dedicated to going above and beyond your expectations. Through communication and teamwork, we can clean your office exactly the way you like, completely and consistently. We use the latest carpet cleaning technology, equipment, and methods to do the job right the first time. After all, your office doesn’t just make a statement to your staff. It makes a statement to your guests and customers, too. Typically, carpets are deep cleaned just once a year with spot cleaning and traffic lane cleaning in between. This lets soil build up, damages fibers, and ruins the look and feel of the carpet. Plus, unsightly traffic patterns develop over time. Regular Houston carpet cleaning services for your business can help prevent all of this and can prolong the longevity of your carpet and safeguard your investment. It doesn’t take long for fabric furnishings to accumulate dirt. Daily wear and tear from employees and office guests can prevent your furniture from looking its best. The certified upholstery cleaning technicians at ServiceMaster Advantage use special products, equipment, and methods to keep your upholstery clean, comfortable, and welcoming to guests. Initial vacuuming, spot treatment, shampooing, and frame polishing are among the Houston upholstery cleaning services provided by ServiceMaster Advantage. 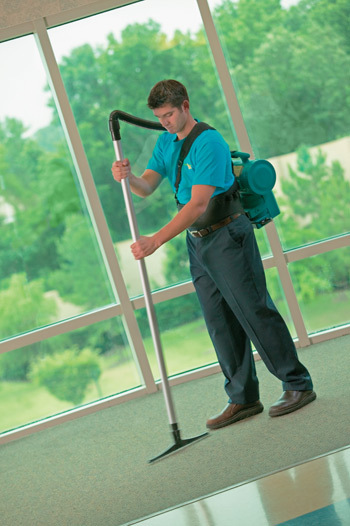 Let ServiceMaster Advantage be your expert provider of Houston carpet cleaning and upholstery cleaning services. Request your free estimate today!